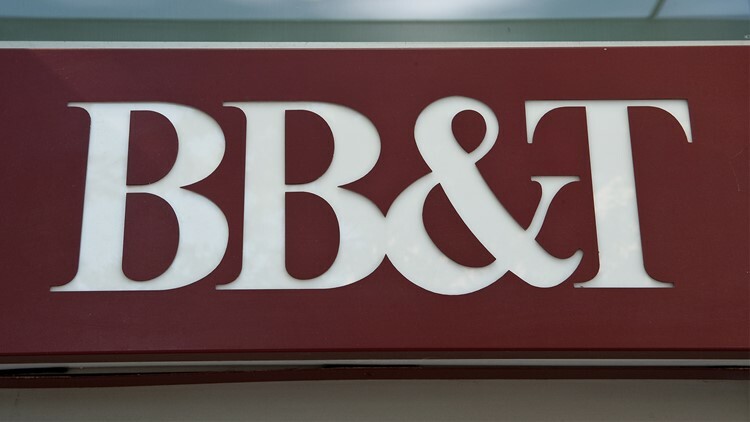 The companies said it would make them the sixth-largest bank in America. View of a BB&T bank branch in Washington on April 13, 2012. 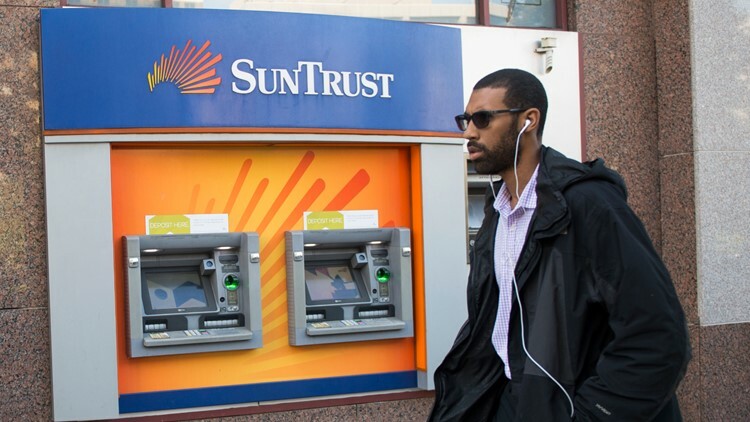 A man walks past a SunTrust bank ATM on October 11, 2016 in Washington, DC.